>Thanks to everyone for donating to my MS charity. 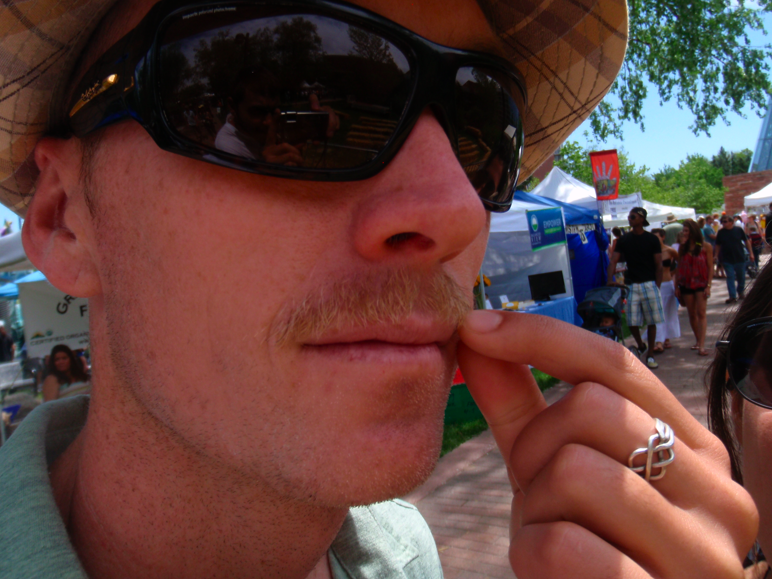 Here is what we will be missing now that the ‘stache is gone. 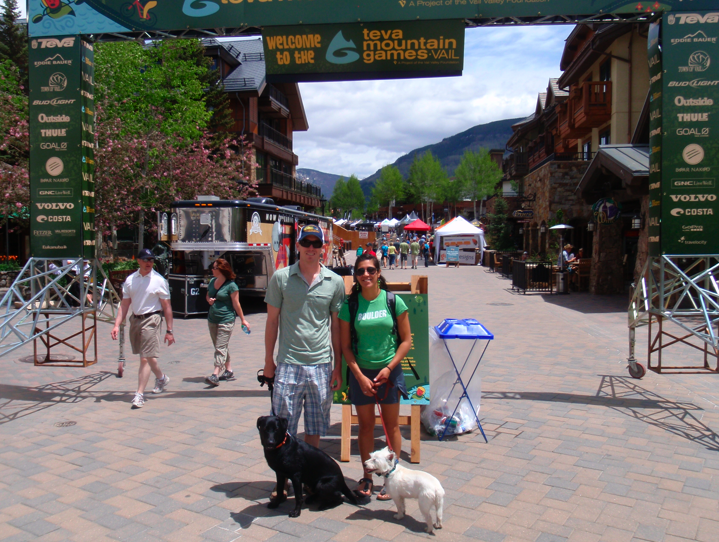 This weekend we headed to Vail to participate in the Teva Mountain Games. It was a blast. We entered the fly fishing competition sponsored by Costa. Even the dogs had a competition. 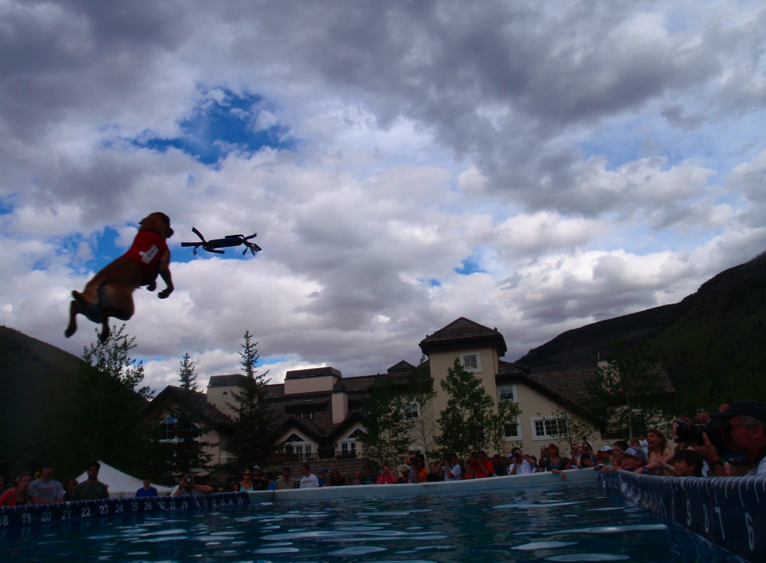 Our dog trainers did very well jumping their dogs over 25 feet! 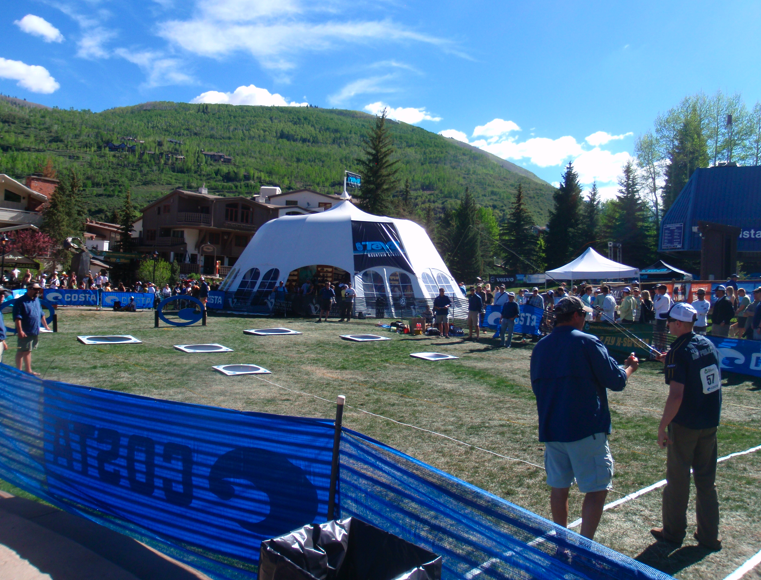 The fly fishing competition was a series of three targets at different distances. My guess is that they were about 25, 40, and 55 feet. I hit all three, but not consistently. The wind was a constant factor and it was blowing the wrong direction when it was time for my distance cast. Despite being able to hit the 55 foot target semi accurately, I couldn’t hit the minimum 50 feet to count anything for distance. In fact, my longest distance cast was 49 feet. We didn’t make it to the semi finals, but the swag bag was insane. Sharkskin fly line (msrp $100), leader, hats, t-shirts, water bottles, and much more for a $35 entry fee! The rivers were raging at over 500% what they should be. 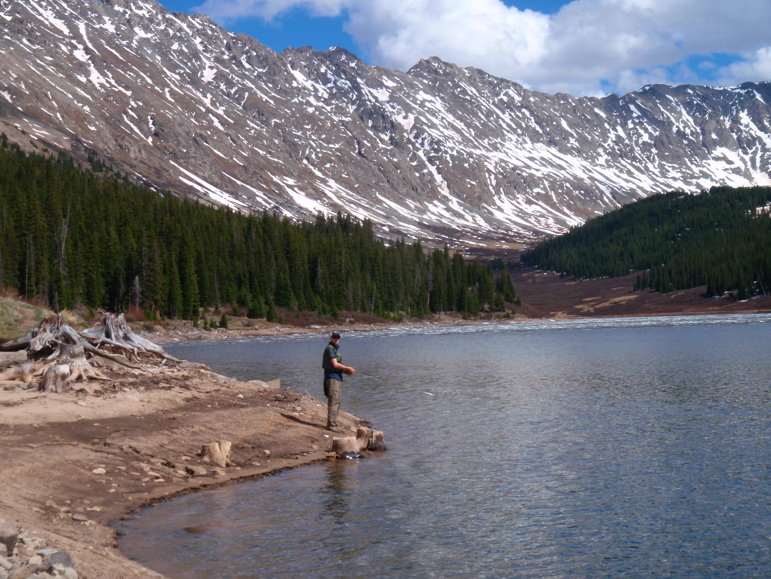 The plan was for getting a lot of fishing in over the weekend, but mother nature fooled us again. We tried our luck at lake fishing and I was reminded why I hate water that doesn’t move. At least the scenery was beautiful.